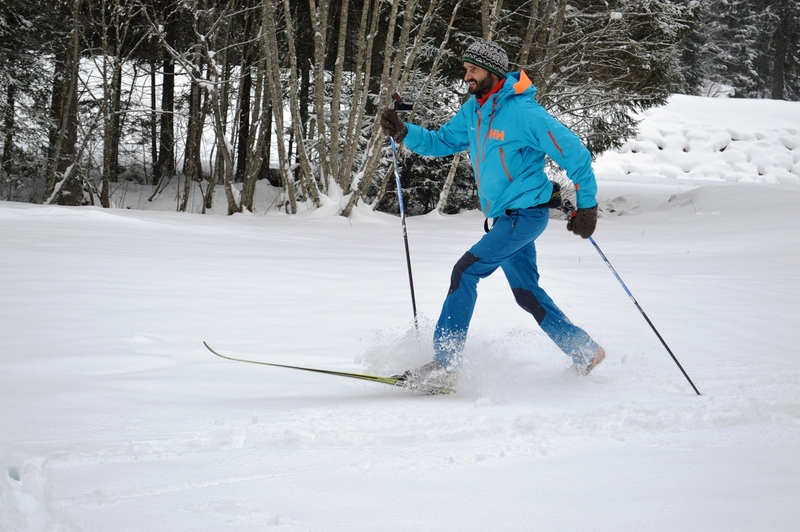 RDV with your instructor at Intersport in Chamonix north. A water proof, breathable out fit is recommend, with adjustable layers, hat and sun cream. 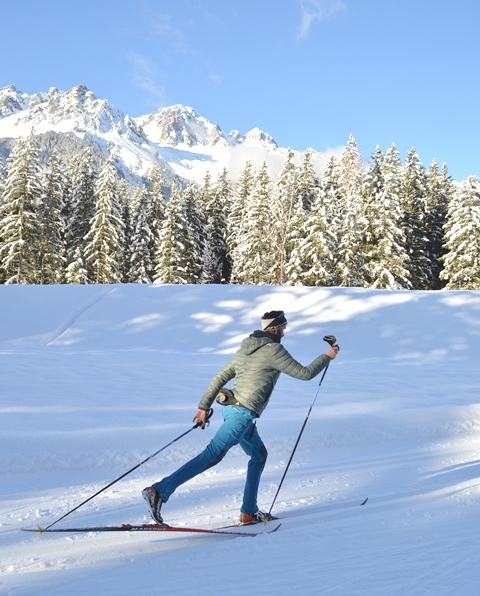 Download the Cross Country Skiing. Cross Country Skiing map of Chamonix valley. 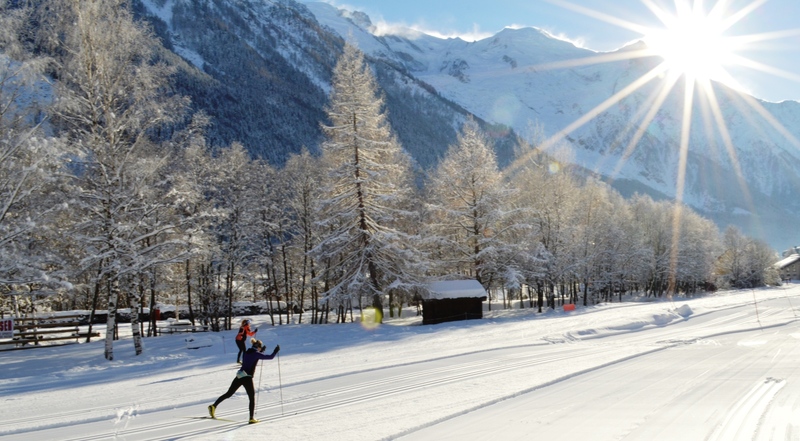 Ski passes are available from the “maison nordique of Chamonix” situated at the start of the Cross Country skiing tracks in Chamonix.